Staff – Quantitative Aquatics, Inc.
Luisa handles database assembly and management of Catalogue of Life (CoL), the most comprehensive authoritative global index of all known species (plants, animals, fungi and microorganisms) from contributing taxonomic databases worldwide. 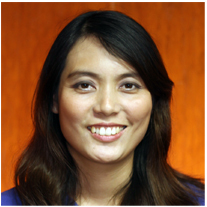 She also has experience in digitization and mapping of freshwater fishes and aquatic plants using GIS. Luisa is a microbiologist with current research interests in database management, taxonomy hierarchy classification and food microbiology. Aque is responsible for the Collaborators and PicturesMain tables, and all picture-related work in FishBase. She maintains an extensive network of scientists, aquarists, fish hobbyists, and students who collaborated with FishBase using their photos throughout the years. Aque also provides major artwork requirements of Q-quatics. 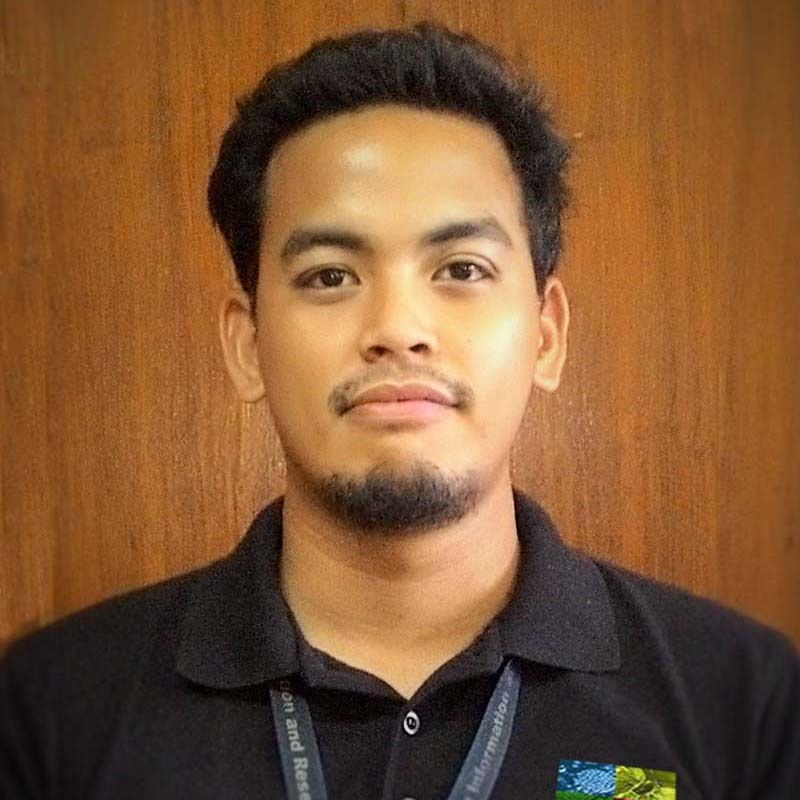 Jimboy handles website development and maintenance for FishBase and SeaLifeBase. 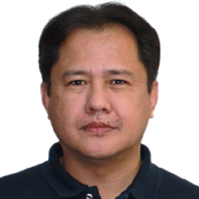 He has worked and collaborated with International Rice Research Institute (IRRI), United States Agency for International Development (USAID), Ecosystem Research and Development Bureau and University of the Philippines Los Baños (ERDB_UPLB) doing what he does best, creating desktop, online and mobile applications. Jimboy Is currently taking up his MSc in Environmental Science at the University of the Philippines-Los Baños. 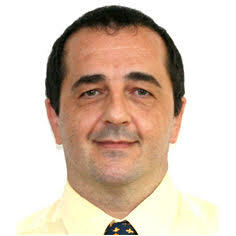 Nicolas Bailly (PhD) is Q-quatics’ Taxonomy Coordinator. He was formerly employed at the National Museum of Natural History (MNHN) in Paris where he started to develop his experience in Biodiversity Informatics. He helped organize the FishBase Consortium in 2000 and became Chair years later (2004-2005). He joined WorldFish as the FishBase Project Leader (2005-2014) and worked with the LifeWatchGreece Team at the Institute of Marine Biology, Biotechnology and Aquaculture (IMBBC), Hellenic Centre for Marine Research (HCMR), Greece (2014-2016). 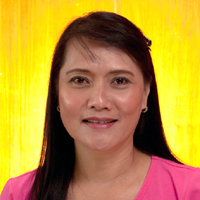 Lyra is responsible for maintaining and organizing the overall collections of Q-quatics. She also assists in searching and critically evaluating relevant information sources for FishBase and SeaLifeBase. 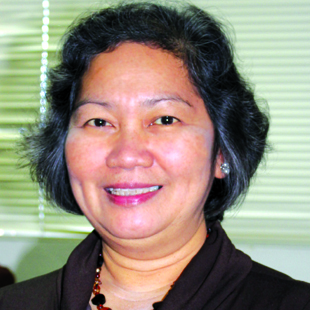 She assists staffs and collaborators in encoding references. 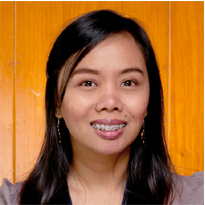 Lyra is currently taking up her masters in Library and Information Science at the University of the Philippines-Diliman. Skit leads the Information Technology Group of Q-quatics. Skit also handles database programming for FishBase and SeaLifeBase. She likewise contributes to the work on the AquaMaps system for marine and freshwater species through prototype development and data processing. Skit has been with FishBase since 1998 and has since handled the development and production of five CD/DVD releases of FishBase (1998, 1999, 2000, 2004 and 2013). Beth is responsible for creating and reviewing AquaMaps for non-fish species, and encoding of geographic distribution-related data for species relevant to the Sea Around Us in SeaLifeBase. She is currently taking up MSc in Environmental Science, and is interested in pursuing GIS and modelling work for conservation. 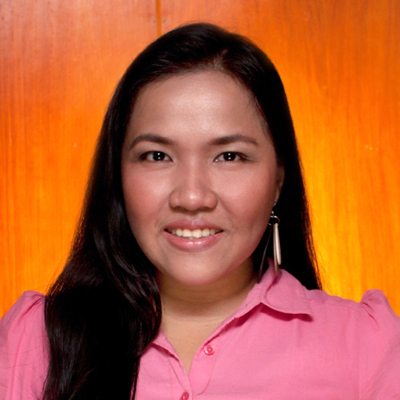 Maan has a PhD in Community Development from the University of the Philippines Los Baños. She provides administrative and financial management and coordinates research and funding activities with research partners and donors for Q-quatics. 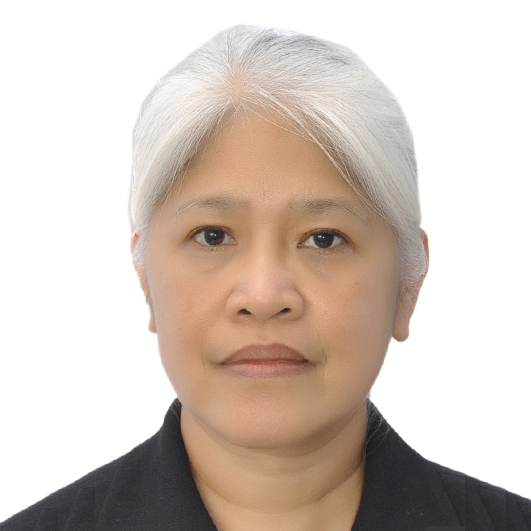 She has over 30 years of experience in national and international projects on people’s organizations, government and non-governmental organizations, research organizations and academic institutions. 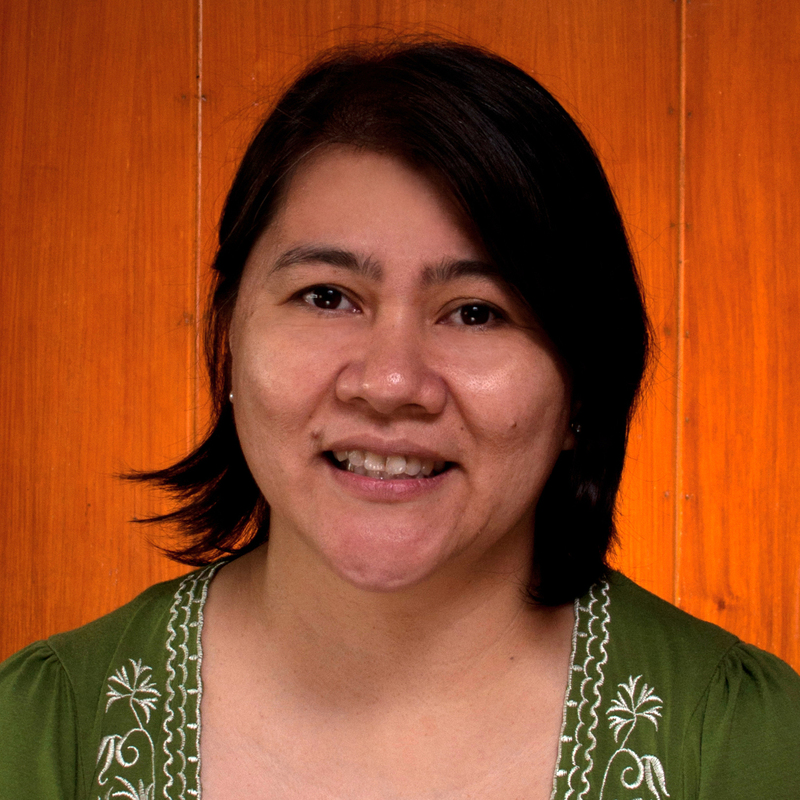 Prior to Q-quaticss, she was Senior Research Associate at the International Center for Living Aquatic Resources Management (formerly ICLARM, now WorldFish), where her research focused on aquaculture socioeconomics, participatory research, and gender issues. 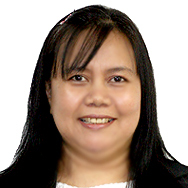 Cynthia handles project accounting tasks such as developing proposal budget based on established guidelines and rates; assisting project management and administration by providing updates, analyzing expenditures, forward-looking information, and future budget expenditures. Cynthia also performs project and financial accounting functions from bookkeeping to controlling and monitoring of project accounts; timely and accurate preparation of periodic project financial reports for management review and submission to donors as stipulated in project contracts. She is also responsible for maintaining and monitoring cash flow of projects to ensure adequate fund balance to run the projects. Lucas Brotz (PhD) is Q-quatics’ Cnidaria Scientist and has been studying jellyfish for more than a decade. He has been a member of numerous international working groups on jellyfish, and currently serves on the Scientific Steering Committee for the 6th International Jellyfish Blooms Symposium to be held in South Africa in November 2019. 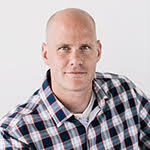 He was previously employed as a Postdoctoral Research Fellow with the Sea Around Us and is based at the University of British Columbia’s Institute for the Oceans and Fisheries. Emily has more than 23 years of experience in FishBase. 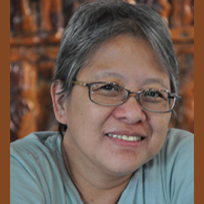 Her former task of completing the checklist of the Philippines and marine fishes of the Indo-Pacific region helped her develop a strong network of fish taxonomists, the majority are formal collaborators of FishBase. She continues to encode taxonomic and species (biological and spatial) data, and is responsible for the synchronization of FishBase and the Catalog of Fishes with the help of Dr. Nicolas Bailly and Dr. William N. Eschmeyer, respectively. She is also involved in the development and promotion of FishBase for research, management and conservation. Jenks encodes key biological information for cnidarians and molluscs in SeaLifeBase. She is responsible for validating and encoding taxonomic and nomenclatural information, as well as global abundance and introductions information of various species. She is also involved in studies on biofouling and macrobenthic communities specifically on marine non-indigenous species. She is currently finishing her MSc in Zoology studies. Joann handles public relations and communications as well as events coordination for Q-quatics. These include managing Q-quatics and FishBase email accounts, Facebook page, Twitter account, Fish Forum and Guestbook; administration of the Ocean Song Contest page and social media accounts; dissemination of scientific news related and relevant to FishBase, SeaLifeBase and AquaMaps; production of the newsletter and other IEC materials; and participation in the continuous development and updating of the Q-quatics and FishBase websites. Joann coordinated project contributions to EU BON’s Internal Communication Platform (ICP) as well as to other web development projects like HighARCS, EcoKNOWS, IncoFISH, and the Eels project. Jeremy works on faunal checklists and common names in FishBase. He assists in trainings and carries out presentations on various FishBase tool applications in the field. His main research interest focuses on marine biodiversity and ecosystems management. 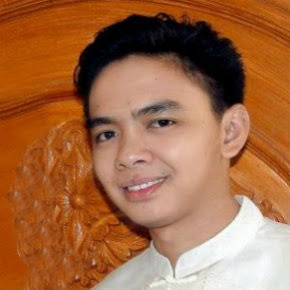 He is currently pursuing a MSc in Environmental Science at the University of the Philippines – Los Baños. Fred is responsible for installing and configuring computer workstations and local area networks, operates them, monitors performances, diagnoses and solves problems. Fred also maintains server and domain/hosting for Q-quatics, administers email accounts, manages backups of databases in Q-quatics. Tuttay has been with FishBase since its inception in 1990 at the International Center for Living Aquatic Resources Management (ICLARM) as part of the research team and has assisted in formatting encoding standards and rigorous testing of the first version of FishBase. She uses this long professional association with FishBase to embark on new responsibilities in Q-quatics. In this new role, Tuttay provides high-level support to the Executive Director on all matters pertaining to the administrative, human resources, and financial affairs of the organization. Martin is responsible for migrating FishBase from MS Access platform to PostgreSQL. He also contributes to the development and maintenance of FishBase and SeaLifeBase websites. 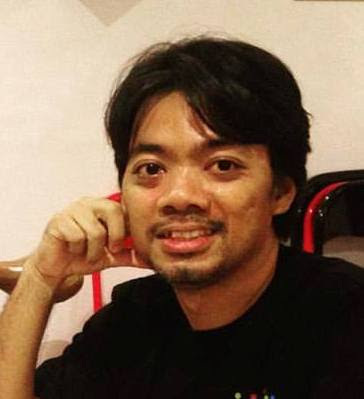 He worked as a Database Manager at the C4 Rice Center of the International Rice Research Institute (IRRI) where he gained experience in computer programming and database management. 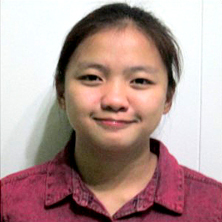 Miel is a Software Engineer of Q-quatics since February 2017. 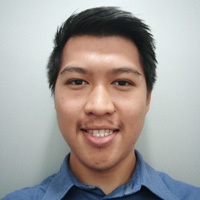 He handles the development and maintenance of the Q-quatics website, including its affiliated websites (Sea Around Us, FishBase, and SeaLifeBase). Gee provides secretarial and administrative support to the Executive Director and performs project management and human resources tasks. Gee is responsible for developing and implementing a systematic and efficient filing system for project management, as well as assisting in the planning of administrative and logistics requirements of Q-quatics sponsored conferences, workshops and trainings. Gelli joins SeaLifeBase primarily to encode and analyze data on life history and population dynamics, with focus on the list of commercially important species provided by the Sea Around Us. Gelli is also involved in studies of Philippine fisheries, and of quantitative biology of jellyfishes, nudibranchs and sea turtles. 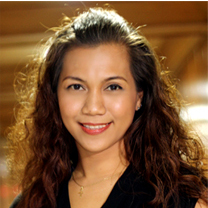 She is currently pursuing her MSc in Marine Science at the University of the Philippines-Diliman. As a SeaLifeBase Project staff, Ruby encodes ecology data, food items and diet information from published and gray literature. Ruby also regularly contributes to weekly SeaLifeBase blog posts. Her interests include sea turtles and mangroves. In the future, she would like to be involved in marine life conservation and become a part of expeditions. Kathy works on data requirements and verification of AquaMaps, a predictive mapping component of FishBase which matches species tolerances against environmental conditions to determine the probability of species occurrence in the area. 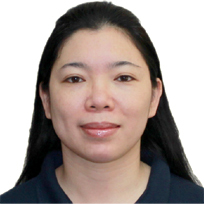 Kathy is also involved in further development of the AquaMaps system for the marine, freshwater and terrestrial domains, and coordinates the implementation of several AquaMaps-related projects for different regions, including Europe, the Americas, Africa, the Middle East, China, Southeast Asia and the Pacific. Rudy works on life history information, morphometrics in relation to species identification, and the development of tools that use lifehistory data in FishBase for analyses in general. Rudy also reviews research manuscripts on growth and life history of fishes for international journals. He is an Associate Editor of Acta Ichthyologica et Piscatoria and a member of the Editorial Board of the Journal of Applied Ichthyology. Armi works mainly on taxonomy and distribution of freshwater fishes in FishBase. She handles information on conservation including the update of IUCN Red List and CITES in FishBase. She is actively involved in organizing trainings on freshwater fish identification and conservation in collaboration with national and international partners. 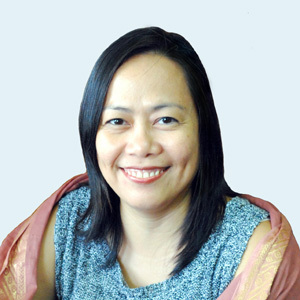 Armi is currently completing her academic requirements for a PhD degree. 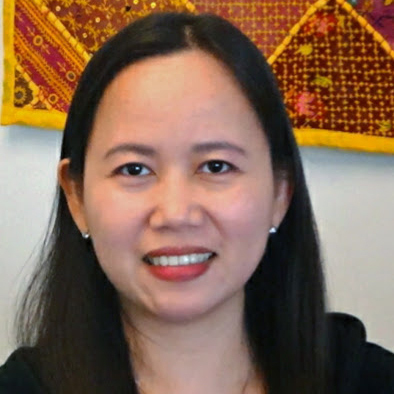 Her dissertation centered on the assessment of endemic species in Lake Lanao in the Philippines and how integrated conservation strategies circumvent the current threat status of these species. Mike is responsible for all graphic-related work in SeaLifeBase, i.e., photos from collaborators, hand draws non-fish species, posters, logos, illustrations for presentations, etc., and encodes occurrence data from photographs. Mike worked in advertising for 10 years providing artworks and directing TV commercials for Shakey’s, Dunkin Donuts, among others. He now involves himself in artworks for the conservation of marine resources. Pat encodes key biological information on marine mammals, seabirds, reptiles, nudibranchs, tunicates and responsible for faunal checklists and other geographic distribution-related information in SeaLifeBase. Pat is also involved in studies on marine mammal threats, behaviour and their conservation in the Philippines.